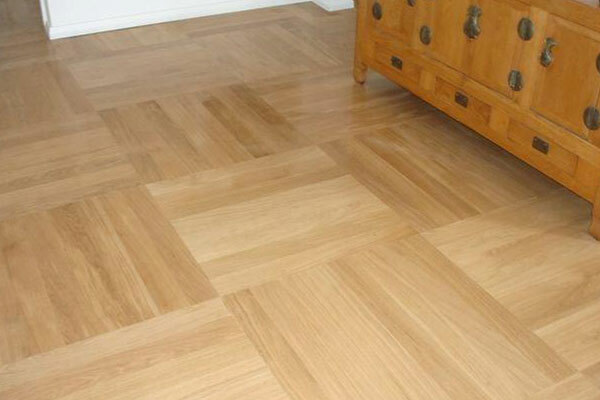 When it comes to Parquetry Timber Flooring you can be assured that it is one of the most durable flooring options. Popular in modern project homes and high traffic commercial areas. 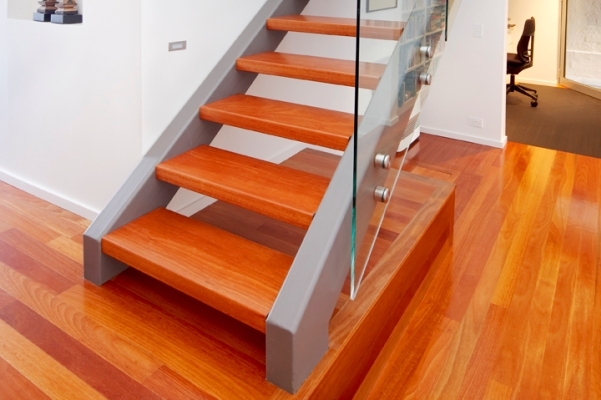 It also the perfect solution for heavy traffic areas such as halls, steps and entrance ways. 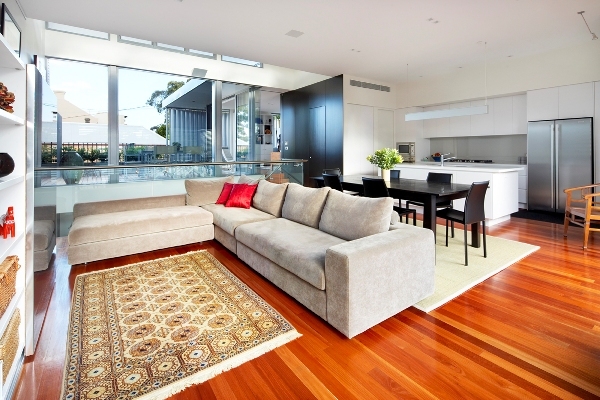 Parquetry flooring has long been used as a hard wearing yet decorative floor covering for centuries. It is still as popular in the twenty first century as it was when it was used for the floors of grand fifteenth century cathedrals. Should a small section become seriously damaged or affected by years of wear, the entire floor can be restored to as-new condition by sanding and resealing. The majority of the flooring thickness can be utillised in generations to come as this system can be sanded numerous times. 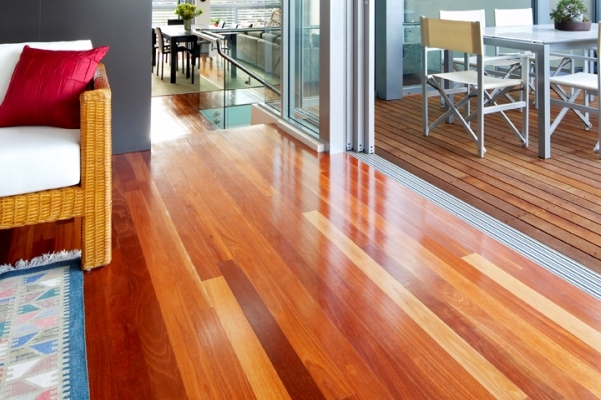 There is a huge parquetry range available with an excellent choice of hardwood timber floor species including Blackbutt, Brushbox, Jarrah, Spotted Gum, Tallowwood, Tasmanian Oak and many more. We have many patterns and finishes to choose from. 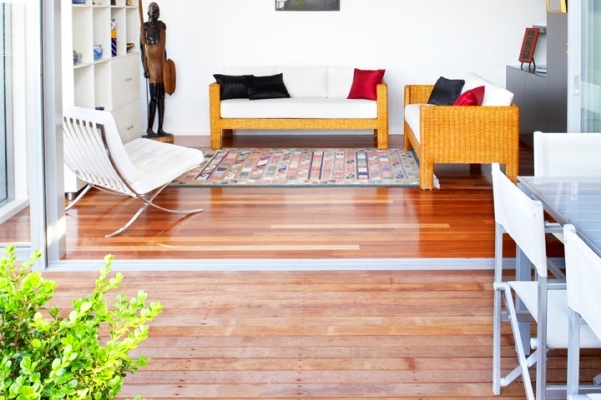 Our timber flooring specialist can assist you in working out the best finish for your home or office. Supply and Installation Campbelltown, Camden, Macarthur and surrounds. Contact us today to arrange a consultation and quote.